Online reviews are one of the most important factors for consumers searching online, but asking for those reviews is often an after-thought. Here is a platform that automates asking your customers for reviews and increases your reputation all on autopilot! With this review platform, you can automate the asking of customer review on your website and via email. 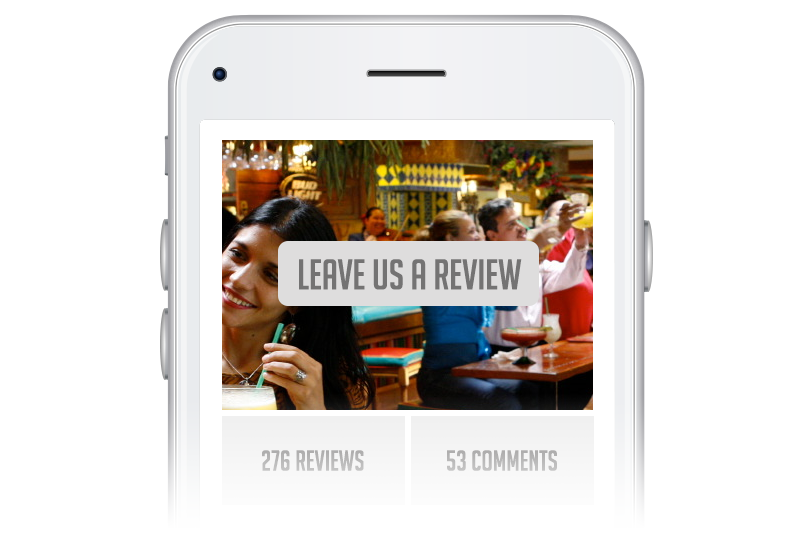 Customers rate your business and reviews are directed to the directories you care about most! This review & reputation management platform allows you to point your customers to your selected websites to leave a review on. You can provide multiple sites or a single site to allow your customers to review your business on. 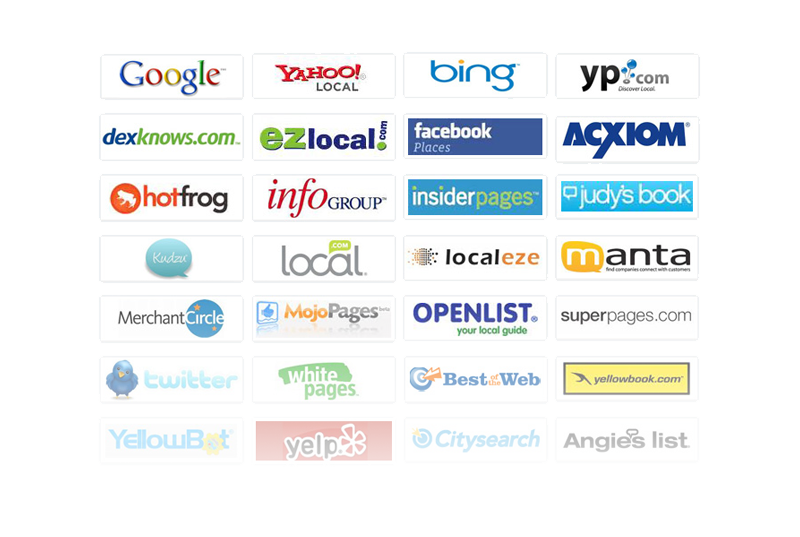 This platform gives you access to over 50 review sites including Google, Yelp, Facebook, and many more. 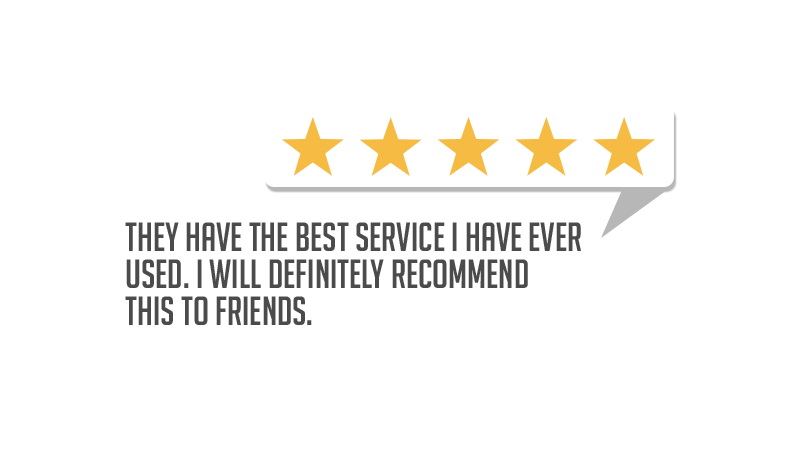 Many times the customers that are upset are the most motivated to leave reviews. 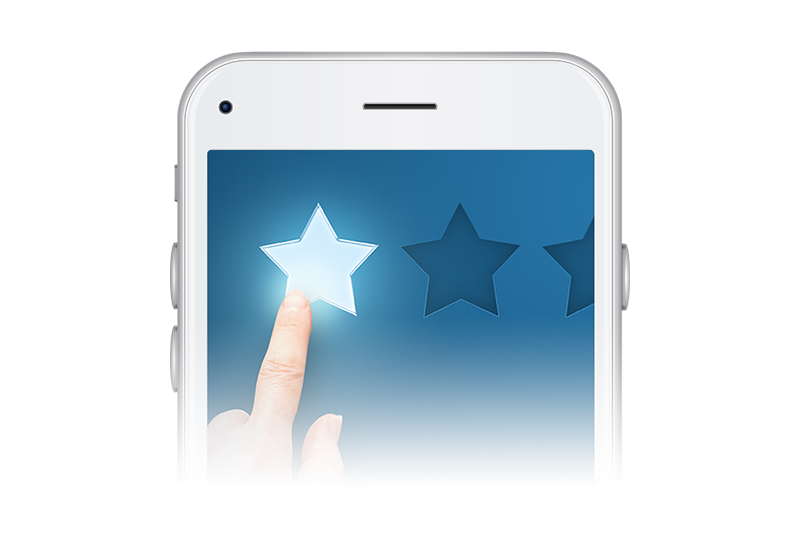 However with this system, you can pre-qualify your reviews and send low ratings to a private form instead of posting the review publicly! This gives you a chance to handle the matter privately and provide better service. Reputation Monitoring gives you a clear picture of where your at and how your reputation is improving over time! 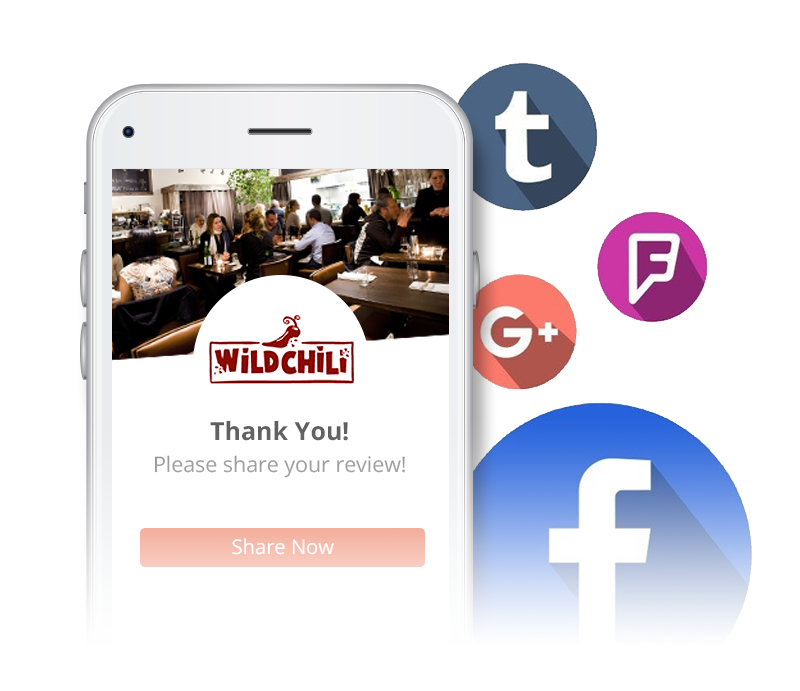 This software automates posting of positive reviews to social media and to keep your stream full of positive sentiments. Just connect your social accounts, select a schedule and our software does the rest! 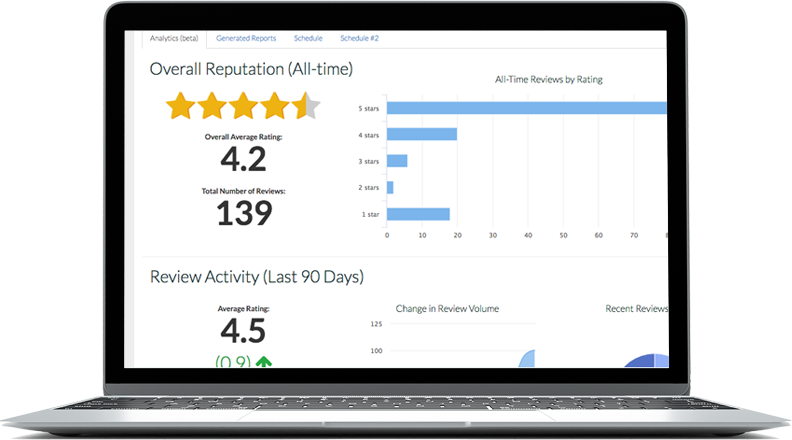 My review and reputation management software will help you drastically improve your online reputation, get more positive reviews, and increase your rankings! Need more than 1 location? Contact now for discounts! ▸ How do I decide where to publish the reviews? ▸ How long does it take to improve my reputation? ▸ What do I need to get started? Just purchase your package and give me a few details about your site. I'll set up your account and be in contact about next steps!